<ul><li><strong>A Linda's Gifts Original Design!</strong></li><li><strong>Holds 12+ Ounces Hot or Cold Beverage</strong></li><li><strong>Insulated plastic inner compartment</strong></li><li><strong>Stainless Steel Exterior</strong></li><li><strong>Spill proof with screw on top and spill-prevention slide lock</strong></li></ul><h3><strong>A perfect one size fits all gift for someone who has everything! 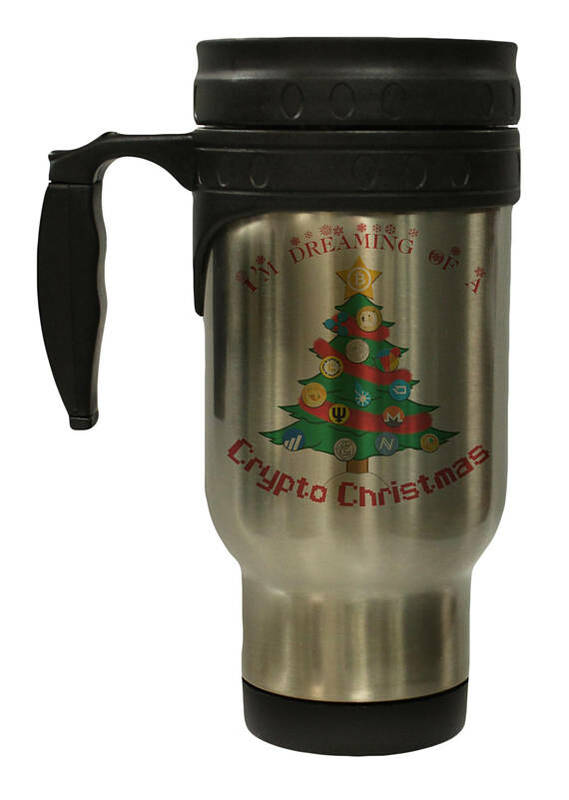 Whether used for cold drinks on hot days or hot drinks on cold days, this unique, quality travel mug will be sure to please! Buy now for only 17.95 USD!